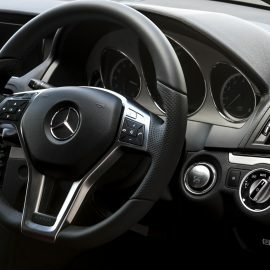 Specialists in Mercedes, BMW, Audi, Volkswagen and Mini. Unique automotive engineering capabilities that deliver better vehicle reliability and performance. Shlomi Kuba and his team will give you an honest price and will happily talk you through the service or repair before you decide to commit to any work. Delivering the best experience to you through honest craftsmanship, technical excellence and a unique commitment to genuine customer care. 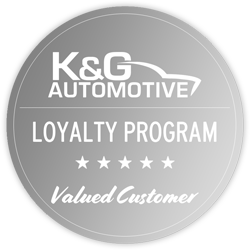 Established in 2008 by award-winning mechanical engineer Shlomi Kuba, K & G Automotive is a multi-award winning European car service and repairs centre that improves the reliability and performance of vehicles with genuine savings and customer care. 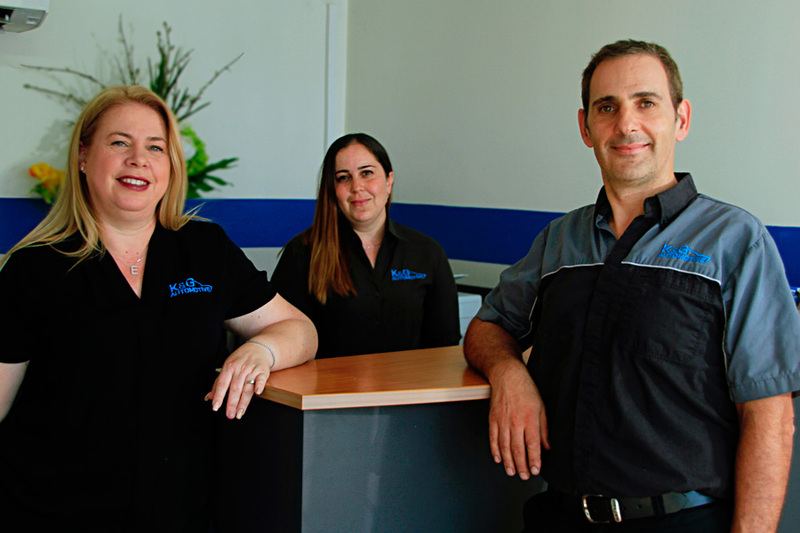 K & G Automotive is a family business, run by Shlomi and his wife Einat. 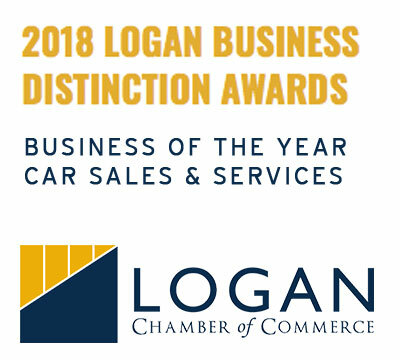 The workshop specialises in Mercedes, BMW, Audi and Volkswagen mechanical services and repairs for motorists located in the Brisbane Southside region. 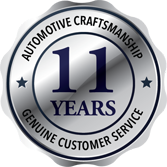 In 2018, we at K & G Automotive are proud to celebrate 10 years of delivering the best experience for our customers, while continually looking for ways to innovate our service. 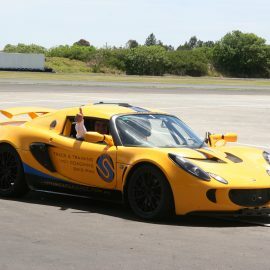 This is due to Shlomi’s honest craftsmanship, technical automotive excellence and unique commitment to genuine customer care.